034Motorsport is pleased to announce the availability of Density Line Control Arm Kits for B8/B8.5 Audi A4/S4 & A5/S5/RS5 models! 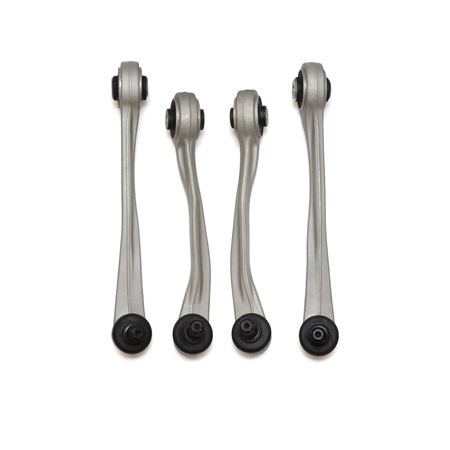 Replace your vehicle's aging, worn control arms with these performance-engineered Density Line units to restore handling precision beyond factory levels. 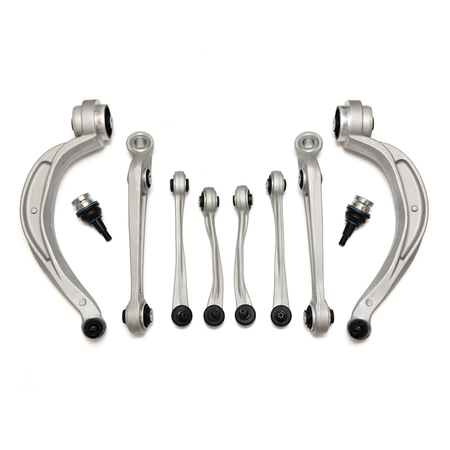 034Motorsport's complete Density Line Control Arm Kit is designed to be a performance replacement for all eight of the factory front upper and lower control arms. 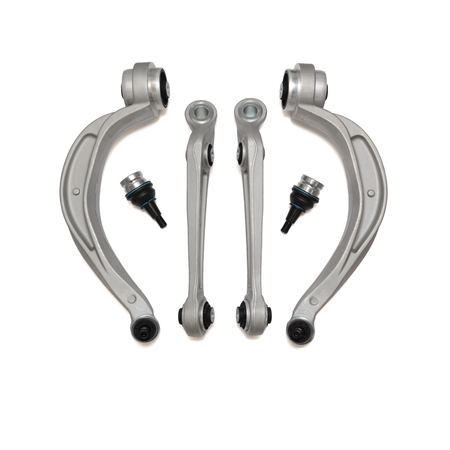 Featuring high-durometer rubber bushings and high-quality ball joints, Density Line Control Arms are engineered to limit unwanted deflection in the suspension, resulting in tighter handing and more precise steering response than even brand new factory control arms can offer. 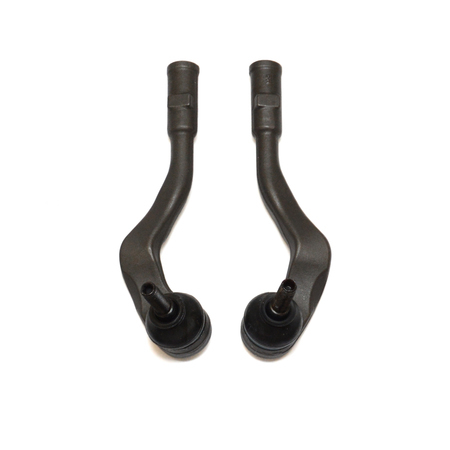 You'll find these in the suspension category under the Audi (B8/B8.5) platforms. Don't hesitate to contact our sales team with any questions.